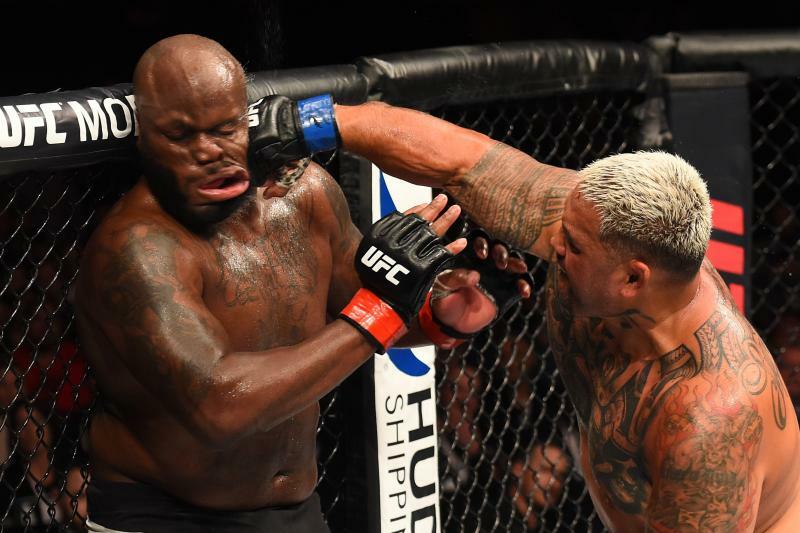 Last week the UFC made headlines when Mark Hunt was removed from a bout against Marcin Tybura that was planned for UFC Fight Night 121. This was due to comments that Hunt made in an article published by Players’ Voice, an Australian sports media outlet. 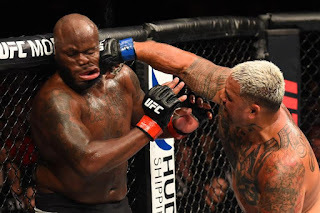 Concussions and CTE remain a major topic of discussion in contact sports, so it wasn't surprising that the UFC took such an action regarding the heavyweight competitor. However, the question remains as to whether the promotion will take similar action in the future. In the aforementioned Player’s Voice piece, Hunt offered some compelling insights into his current status as a fighter. He is well known for a fighting style that has yielded highlight reel knockouts both during his UFC run and earlier. But at the same time, that style has put him into violent battles, some of which were almost uncomfortable to watch. Hunt's words in this piece cast his losses against the likes of Stipe Miocic, Junior dos Santos, and Alistair Overeem in a much different light:, and they leave the reader wondering what type of state Hunt is in now and will be in the future. That description sounds a lot like symptoms of chronic traumatic encephalopathy, better known as CTE. Scientists and doctors continue to learn more about the condition, but it is clear that it has long term ramifications, so much so that sports leagues like the NFL are looking at how they treat concussions. Professional wrestling organizations like WWE have completely changed their style of entertainment. Aaron Hernandez, Junior Seau, Chris Benoit, and Andrew “Test” Martin were all revealed to have suffered from CTE at the time of their deaths, and a recent study revealed that 110 of 111 brains of former NFL players showed signs of CTE. Evidence of the long term dangers of repeated blows to the head continues to mount, and the prognosis doesn’t look good for those dealing with the condition. This is why it’s understandable that UFC made the decision to remove Hunt from his scheduled fight. One would have to be naïve to believe the promotion did it out of a “love” for Hunt; matchmakers needed to legally protect the organization against the possibility of something occurring during that bout or in a future bout. Vince McMahon and the WWE are currently involved in litigation involving former wrestlers who are suing the organization over issues with concussions and the danger that the organization put them in. Hunt already attempted to sue the UFC for allowing Brock Lesnar to fight at UFC 200, so it’s hard to argue that he wouldn’t do the same if he found himself dealing with CTE issues in the future. The same could be said about a number of other fighters who still step into the cage, including Vitor Belfort and Anderson Silva, who are still competing well into their forties. Chael Sonnen and Tito Ortiz are doing the same for Bellator. Antonio “Bigfoot” Silva has suffered nine knockout defeats in MMA since 2011, and he stepped into the Glory kickboxing ring on Saturday night, only to be knocked out violently by Rico Verhoeven. 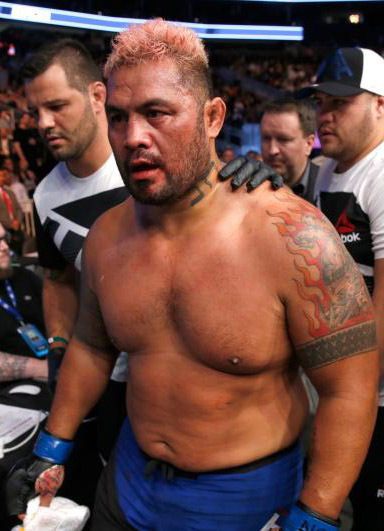 At what point is enough enough for these athletes to walk away from the fight game with their health in mind? 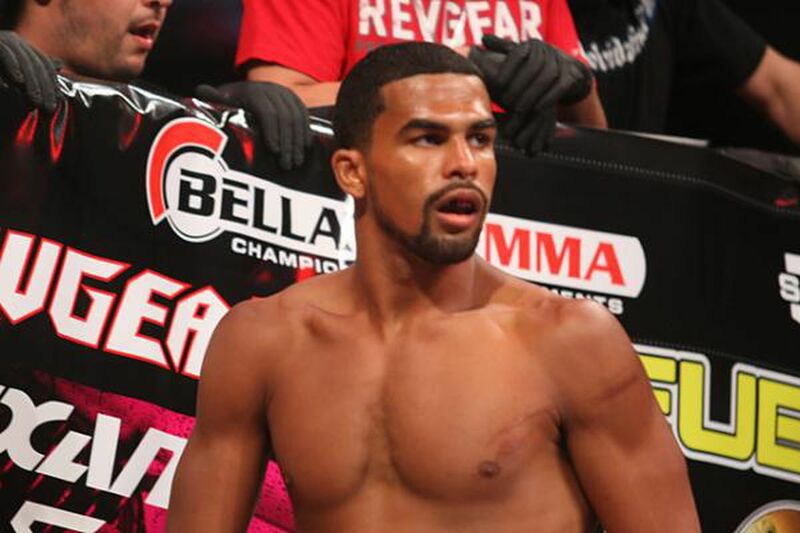 Jordan Parsons became the first MMA fighter diagnosed with CTE, and this was after his death at the young age of 25. At some point the families and teams of these fighters must step in to help them walk away while they still can. Even more so, it’s up to promotions to stop signing these athletes to fight when it’s clear they’ve suffered damage in their career. 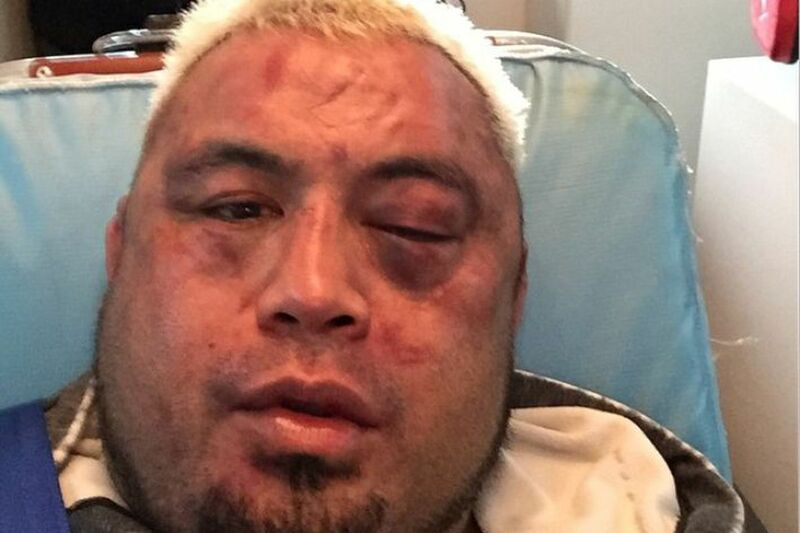 No matter what happens next, this situation with Mark Hunt is a story to watch, and a possible blueprint for how the UFC will handle similarly situated fighters in the future.